As Independence Day approaches, I worry about who may be seen for a foot-related injury due to fireworks. While you may have been setting off your own fireworks from your backyard for years, it's always best to leave it to the professionals. 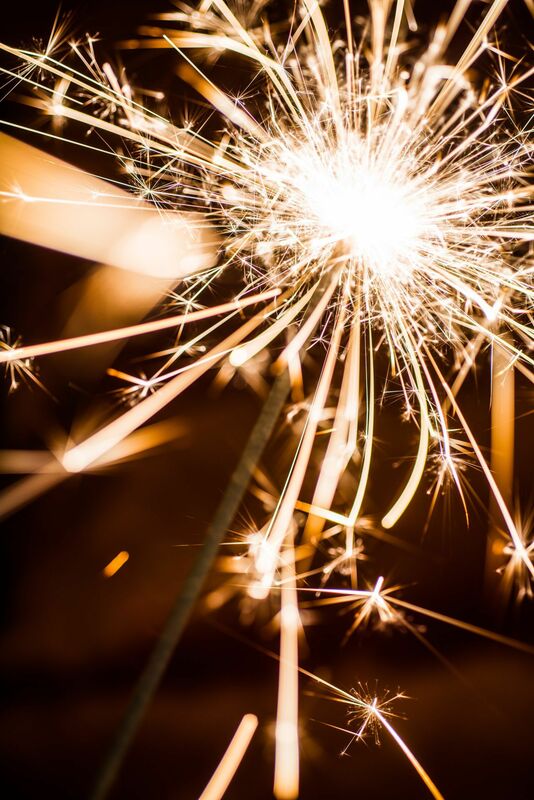 In Illinois in 2012, there were 41 registered hospitalizations due to fireworks accidents (that doesn't include those who at least required care in an ER). Last year a woman's entire foot was severed from her leg due to a rogue firework and her friend suffered terrible burns. So, not only are you risking your own health and that of your family's, but you are also posing a risk to anyone in your general vacinity. Be safe this 4th of July and stick to grilling over pyrotechnics. Watch this video for further tips on how to be safe on the 4th of July!